As we told you, the US Embassy has issued a press statement in which it explained the decision of the US Southern Command to select a Guatemalan contractor to build Belizean Coast Guard facilities. 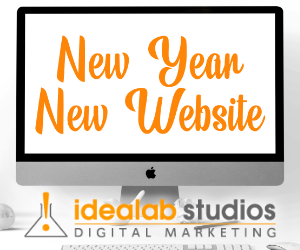 According to the release, the selection is made based on the company that can provide the best product at the most reasonable cost. 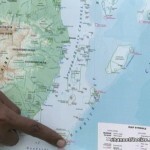 That rationale would generally be sound, if it weren’t for the fact that Guatemala is pursuing an unfounded claim to fifty percent of Belize, which means that there is a very active territorial dispute. That dispute, diplomatic for many years, has recently reached the point of hostility, which is why the forward operating base at Hunting Caye has become the focus of much controversy. 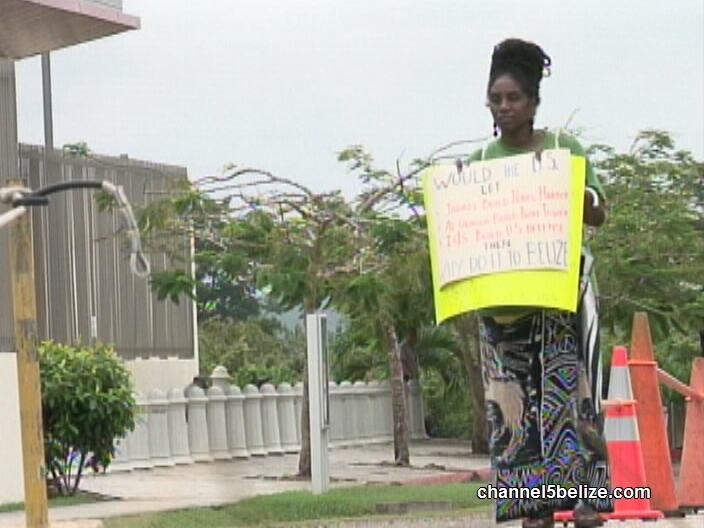 This morning, one woman stood alone in front of the superpower’s embassy in Belmopan to send a message. 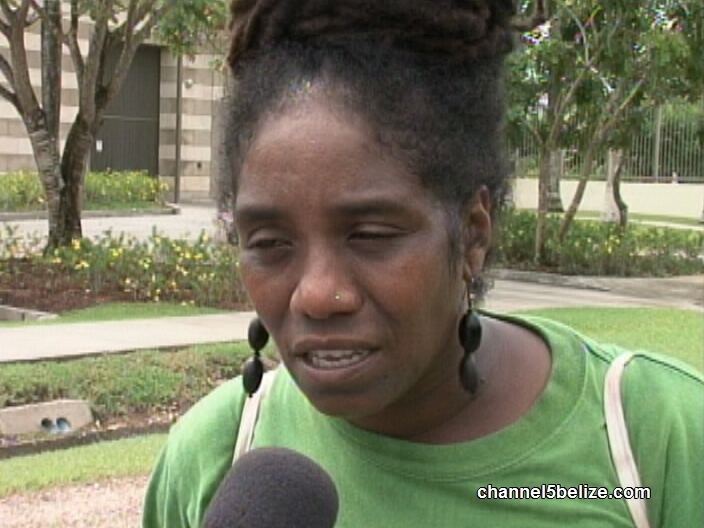 Mike Rudon was in Belmopan and filed the following report. 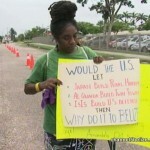 Yaya Marin Coleman walked alone on the street in front of the US Embassy in Belmopan. In the event she tried to storm the iron gates, the entire area was cordoned off, with a heavy Police presence as well as circling Embassy security personnel. Last week Belize City protesters stoned the Guatemalan Embassy with eggs, but Coleman didn’t have any eggs in hand today, only signs and determination. 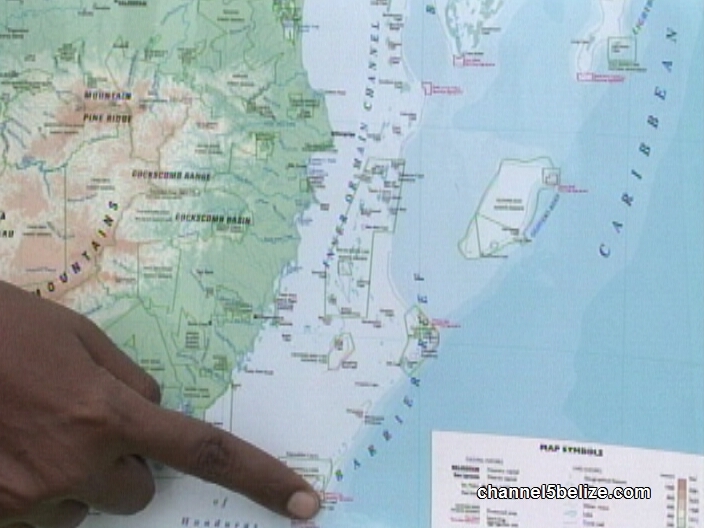 Her primary concern is the base at Hunting Caye being built by Guatemalan workers. 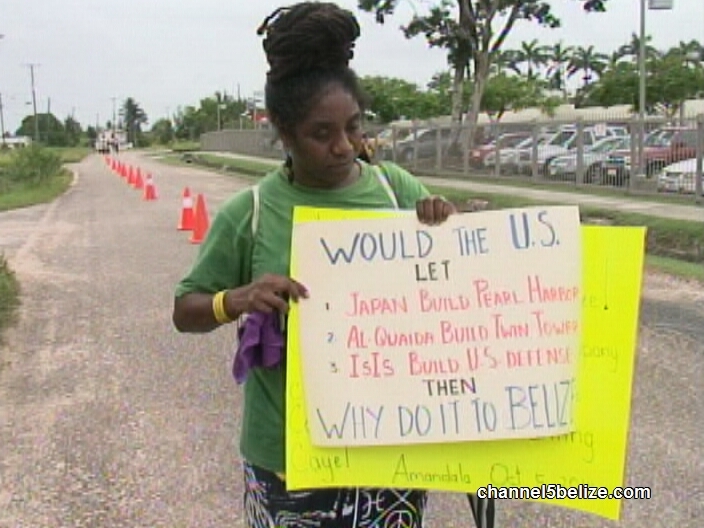 Coleman says the most logical place to protest is outside the US Embassy, which is US territory, because her anger and discontent are against that government. And she is there today as a one man army because the persons entrusted to defend our sovereignty have fallen down on the job. We asked for an opinion on government’s handling of the territorial mess, which recently has reached near epic proportions. In this very volatile and serious soap opera, Cabinet Ministers have appeared more comfortable in the role of keystone cops than that of gatekeepers. Today, there was no movement at the embassy, except for the constantly circling security vehicles. Perhaps they do not take this woman seriously. But she is serious, and plans to stick with this as long as it takes. 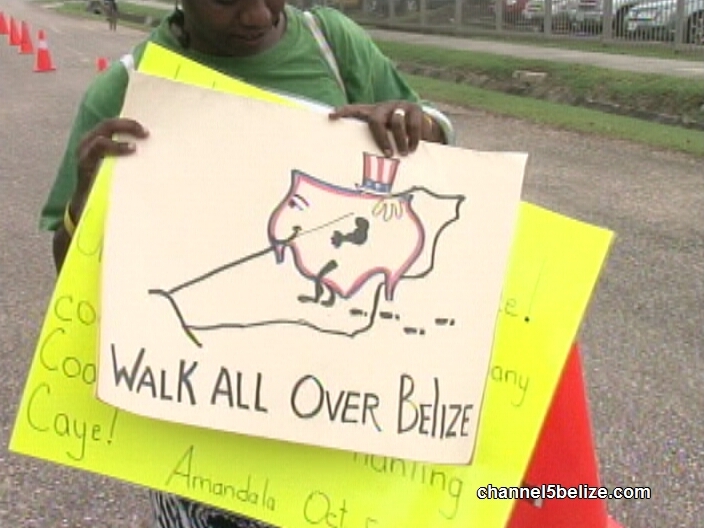 Throughout the four hour one man protest, Belize Police Department vehicles also circled – local vehicles, but emblazoned with the flag of the United States. Go figure. Mike Rudon for News Five. It takes a certain kind of courage and determination (balls), to do what Ya Ya is doing. I’m not sure that I can say the same about the Official who said he doesn’t have a clue, who murdered Danny Conorque in cold blood. It just goes to show, that some women have balls indeed and some men don’t. I applaud you yaya yes this us gov. Is and has always been biased toward guatemala this us ambassador should be sent home for stupidity down with guatemala. While having the ability and right to protest in a democracy, I admire the courage and effort of this young lady walking alone in front of the US embassy, however, I strongly believe she is barking up the wrong tree. The real culprit is the GOB and its idiot minister of National insecurity. She needs to take it to the General assembly building, the PM’s office and office of the minister of national insecurity. These are the incompetent people who have miserably failed our country by fooling the public. Wake up, rise up Belizeans demonstrate en masse against your own incompetent elected and selected officials who have and are compromising our nation’s security for a fistful of dollars. Applaud her courage for sure. But this lady is too biased for anyone to follow,. She blows wind at everything and I personally have never trusted her intentions. While I am not standing at the footsteps of the US Embassy, or throwing eggs, or criticizing Belizeans as a whole for not doing anything, I believe I am doing the only thing one can do, and i won’t put it on social media to get any praise for it. To God be the glory! @Credibility Ya Ya as a Belizean Citizen has that right. 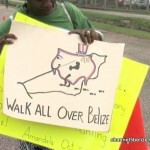 Lets not attack her instead let’s attack the issue at hand.Typical Belizean always selling out their own. The foreign minister may say not to do this Yaya because deh wah get bex! As soon as we get more people who are willing to stand up against this kind of crap better will come! The usa woudda neva have no terrorist bid fi contract inna them country but they ok with bring fi we direct enemy come get we security plans. 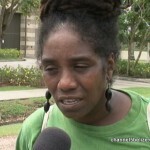 And look how one lady have to be ballsy and point dis out. All them spineless politrickcians no say not one word. And we want to know why crime and poverty so high.